WOW! What can we say? This weekend has given us another fantastic Christchurch Food Festival. 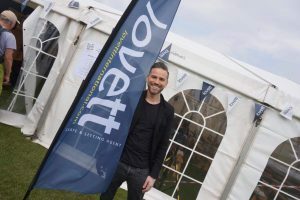 As proud sponsor of the Lovett Demonstration Theatre it was a pleasure to be able to spend time at the Quay to watch live demonstrations from some of the country’s best chefs. We also opened our doors at our main Christchurch Office where we could really get a feel for the busy atmosphere and take in all the smells and sights. We covered the event across our social media and even shot some live video footage from the festival. Food Festival visitors were lucky to have not just the likes of patron Lesley Waters, Apprentice winner Alana Spencer and Chef Dean Edwards from ITV’s morning TV show Lorraine, but also delight in watching some of the best chefs from our own local hotels and restaurants such as The Chewton Glen, The Three Tuns, Captains Club and many more. Dean Edwards was happy to chat to the crowds afterwards and he mentions his love for the festival ‘I truly love coming down here for this event, I am very lucky to be able to travel to places to demonstrate and cook for all foodies as passionate as me. It’s the best job ever and I’m thrilled to be doing my fourth year here’’. 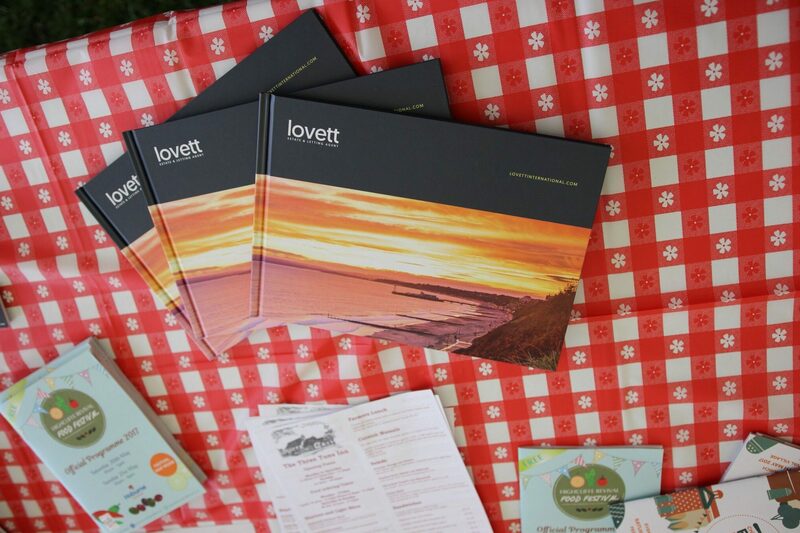 Not only was there something for everyone, it also gave Lovett a chance to speak to local visitors and festival goers from further afield. 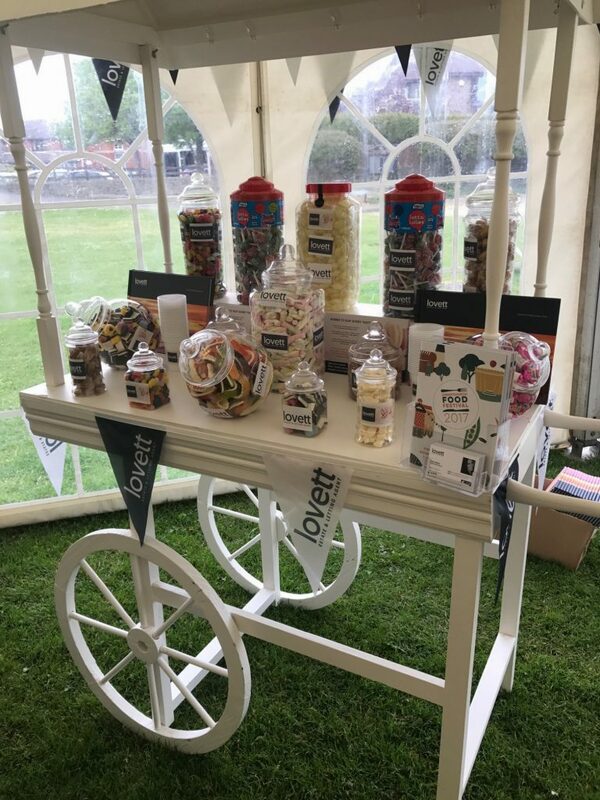 We had our prominent sweet cart located in the theatre and we certainly felt it was a success from all the smiling faces that came and saw us and collected a sweet treat! 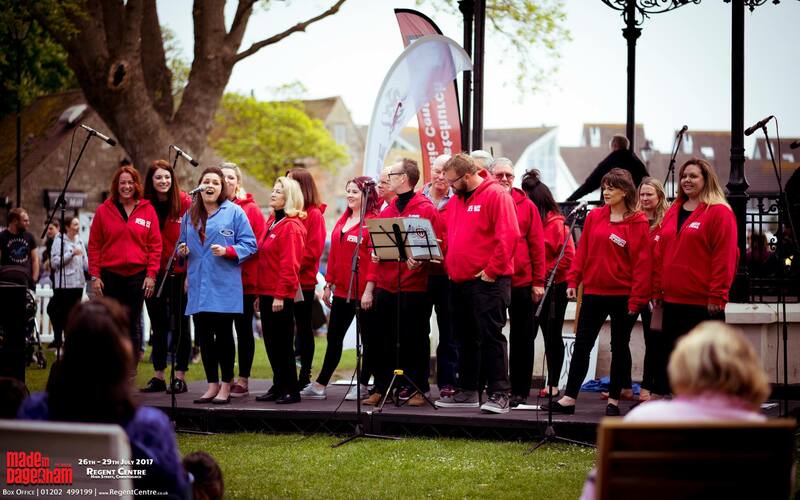 We were so impressed with the organising of the event throughout the town centre and the variety of food and drink stalls available all weekend. We just couldn’t decide – we wanted to try it all! 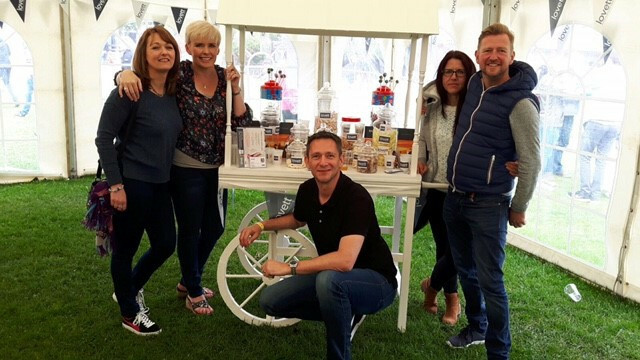 Even pets were catered for at the Four Legged Fancies stall, attracting huge crowds with its dog birthday cakes, cupcakes and handmade biscuits. 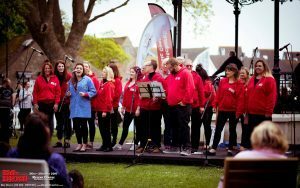 The entertainment kept spirits alive in the hustle and bustle with everything from a ‘Hootany Hoe Down’, to belly dancers to local theatre groups delivering some fantastic show sets. 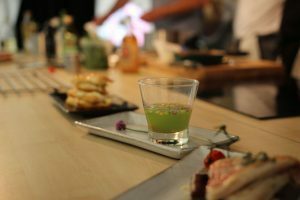 Even now, some eateries are still offering festival deals throughout May in conjunction to the popular event. 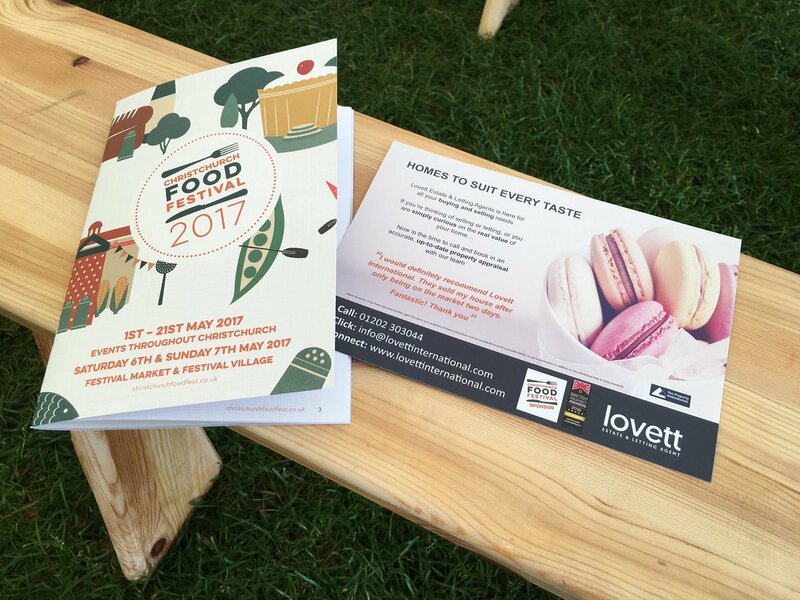 Check the http://www.christchurchfoodfest.co.uk/ website for all listings. We have to say congratulations to the organisers for yet another successful and even bigger year, in addition to all the volunteers who give up their time to make it all possible! Huge success and a pleasure for Lovett to be involved again.